It begins with an ending. The genealogies and lists in Genesis are used like credits in modern movies — they tell the audience a story is over. They are a way of indicating a transition from one era to another, from one hero to another. But while Genesis is divided into numerous stories, the Hebrew Bible as a whole is divided into three: the Torah, the Prophets, and the Writings. To begin with a genealogy — a list — implies a whole new section of the Hebrew Bible. The genealogy is in three pieces too. Some number of generations before the Kingdom. The same number during the Kingdom. The same number after the Kingdom. And there are Kings in the list — the Anointed One himself David, his beloved son Solomon, our friend Ruth, and even two whores — one of whom wasnt even Jewish. The Gospel of Matthew is a sort of anti-horror, where one out of place piece is turned until an entirely different world is revealed. But this is that first piece, out of place. 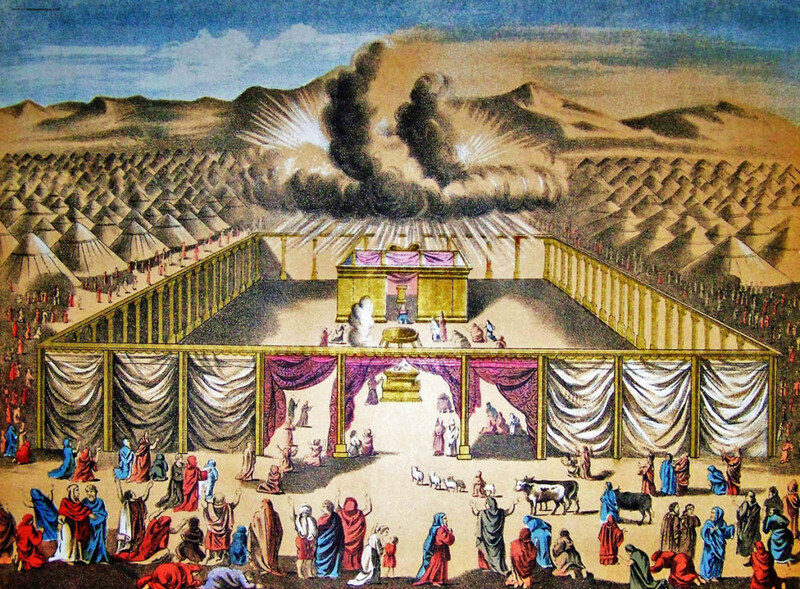 The Torah has a nice smooth beginning (“In the Beginning…”). The Prophets begin smoothly (“After the death of Moses…”). The Writings announce themselves confidently (“Blessed is the man who walks not in the counsel of the wicked…”). But this new thing, the Gospel of Matthew, begins with an ending. Immediately following the genealogy is another piece familiar from the Hebrew Bible, the Annunciation. God said to Abraham, “As for Sarai your wife, you shall not call her Sarai, but Sarah shall be her name. I will bless her, and moreover I will give you a son by her. 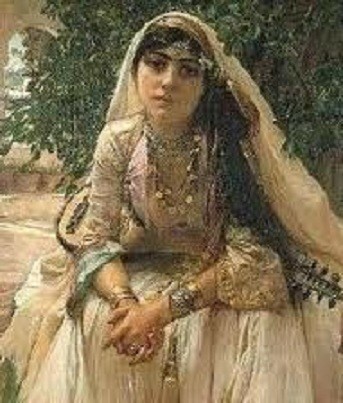 I will bless her, and she shall give rise to nations; kings of peoples shall come from her.” Then Abraham fell on his face and laughed, and said to himself, “Can a child be born to a man who is a hundred years old? 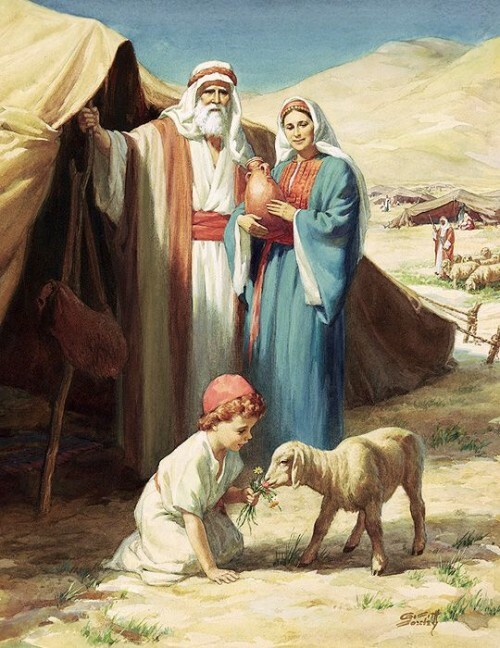 Can Sarah, who is ninety years old, bear a child?” And Abraham said to God, “O that Ishmael might live in your sight!” God said, “No, but your wife Sarah shall bear you a son, and you shall name him Isaac. I will establish my covenant with him as an everlasting covenant for his offspring after him. The offspring of that covenant, oddly, will be marched up a hill and bound in his 30s. The woman conceived and bore a son at that season, in due time, as Elisha had declared to her. God as a man. An everlasting covenant. Rising from the dead. The meek. The Gospel of Matthew began with an ending, obvious in the Hebrew Bible but oddly placed. It then continued into an Annunciation, the first since the Kingdom. But what comes next is harder to say. Whatever it is, its unsettling. Michah, from the Prophets, is quoted, implying this will be about the return of the House of David. Do not put the Lord your God to the test, as you tested him at Massah. You must diligently keep the commandments of the Lord your God, and his decrees, and his statutes that he has commanded you. While God turns men into kings, they rule but do not legislate. The only legislation comes from Moses. 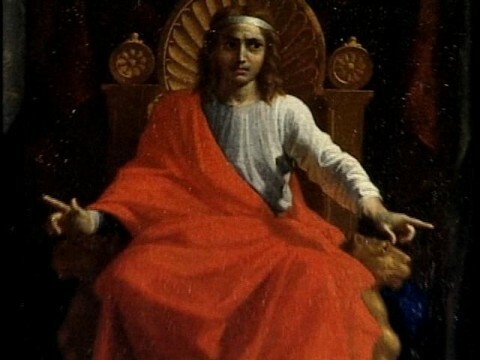 Indeed, a sign that David himself was no longer fit for kingship (though he continued to enjoy the throne, until he became tortured by it) was Davids incompetent arbitration of the case-of-the-stolen-lamb. In willful taking of property the victim is made whole, under Moses’s Law, by actual damages plus treble punitive damages. Davids statement that the thief “deserves to die” is a dangerous innovation, taking to himself the right to make moral decisions when Moses’s Law is clear. If it was not premeditated, but came about by an act of God, then I will appoint for you a place to which the killer may flee. But if someone willfully attacks and kills another by treachery, you shall take the killer from my altar for execution. So Solomon could use the Law to dispose of Joab, even though Joab had fled to the place of sanctuary. 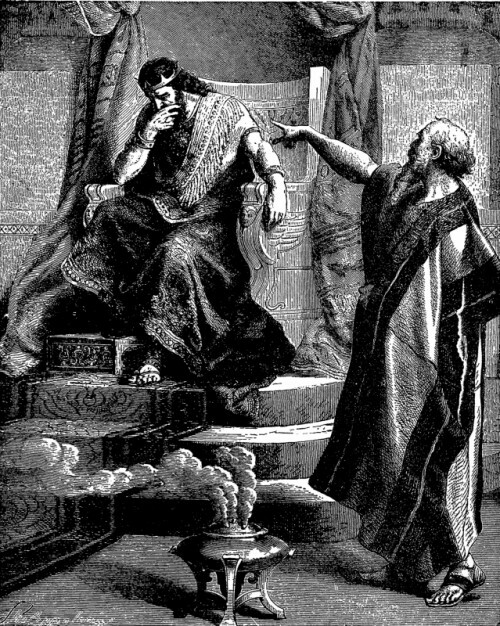 Solomon’s wisdom was not in creating new laws, but in correctly interpreting Moses’s Law. Experts in the Law would be nonplussed at a surface tension in wording (after all, the first law in Exodus and the Second Law often have a tension), but this Jesus, this third law? This is not just a new King. This is a new Constitution. Matthew began with an ending. But it seems the old relationship of the King and the Law is itself ending. Where does this stop? At this point Matthew is completely disorienting. 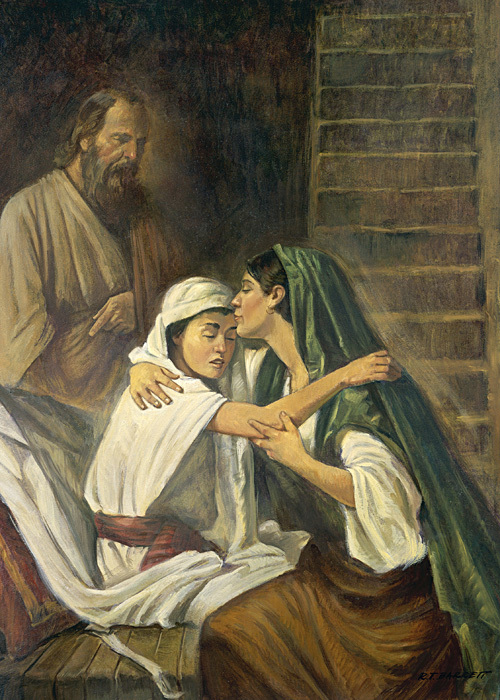 When Elisha came into the house, he saw the child lying dead on his bed. So he went in and closed the door on the two of them, and prayed to the Lord. Then he got up on the bed and lay upon the child, putting his mouth upon his mouth, his eyes upon his eyes, and his hands upon his hands; and while he lay bent over him, the flesh of the child became warm. He got down, walked once to and fro in the room, then got up again and bent over him; the child sneezed seven times, and the child opened his eyes. 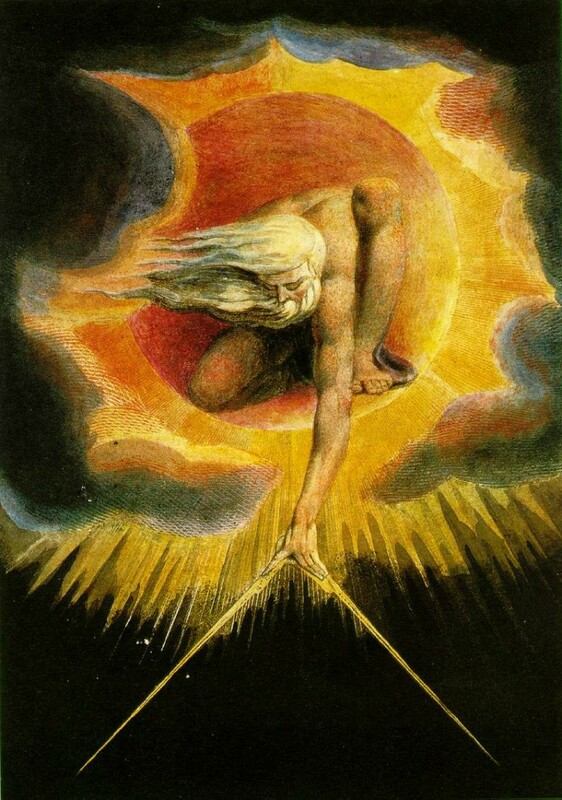 Elisha summoned Gehazi and said, “Call the Shunammite woman.” So he called her. When she came to him, he said, “Take your son.” She came and fell at his feet, bowing to the ground; then she took her son and left. So perhaps the Kingdom and the legislation stuff should be seen as a form of prophecy? I mean, isn’t Saul, too, among the prophets? But… its really odd that passage of Elisha bringing back the dead to life is in the same chapter as the Annunciation. Or does this mean that the King, the Legislation, and the Prophecy are being combined? Is this a normal passage or a revolutionary one? What remains in this gospel? Step by step, the message of the Gospel of Matthew is unveiled. 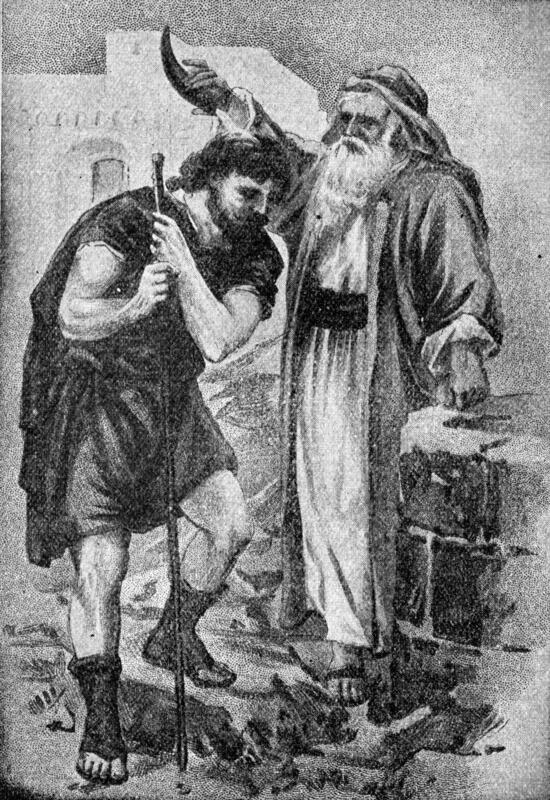 Now the man Moses was very humble, more so than anyone else on the face of the earth. 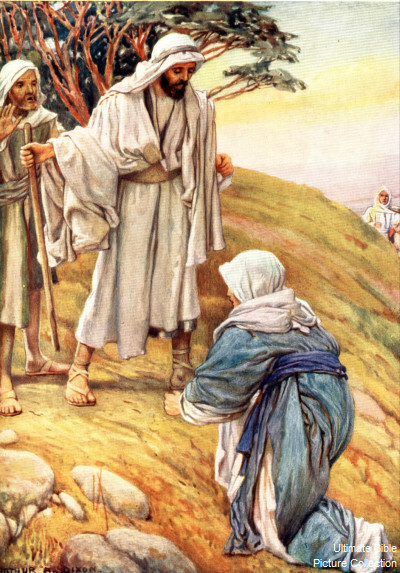 When Jesus entered Peter’s house, he saw his mother-in-law lying in bed with a fever; 15 he touched her hand, and the fever left her, and she got up and began to serve him. Jesus asked them, “How many loaves have you?” They said, “Seven, and a few small fish.” 35 Then ordering the crowd to sit down on the ground, 36 he took the seven loaves and the fish; and after giving thanks he broke them and gave them to the disciples, and the disciples gave them to the crowds. 37 And all of them ate and were filled; and they took up the broken pieces left over, seven baskets full. And I tell you, you are Peter, and on this rock I will build my church, and the gates of Hades will not prevail against it. I will give you the keys of the kingdom of heaven, and whatever you bind on earth will be bound in heaven, and whatever you loose on earth will be loosed in heaven. 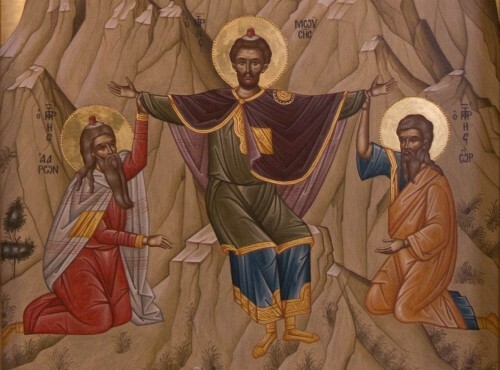 When they had crossed, Elijah said to Elisha, “Tell me what I may do for you, before I am taken from you.” Elisha said, “Please let me inherit a double share of your spirit.” He responded, “You have asked a hard thing; yet, if you see me as I am being taken from you, it will be granted you; if not, it will not.” As they continued walking and talking, a chariot of fire and horses of fire separated the two of them, and Elijah ascended in a whirlwind into heaven. Never since has there arisen a prophet in Israel like Moses, whom the Lord knew face to face. He was unequaled for all the signs and wonders that the Lord sent him to perform in the land of Egypt, against Pharaoh and all his servants and his entire land, and for all the mighty deeds and all the terrifying displays of power that Moses performed in the sight of all Israel. The Transfiguration is so breathtaking that there is no longer any ambiguity that Jesus is greater than Moses. 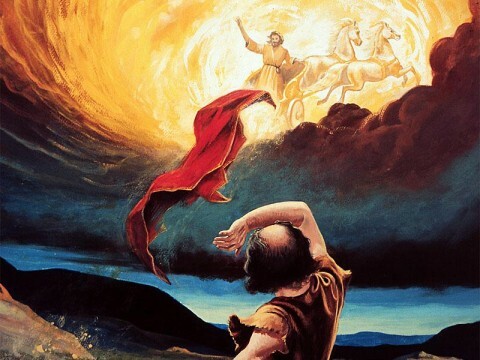 The simultaneous presense of Jesus, Moses, and Elijah ia break in time itself. The implication of the “other” side of Mt. Sinai, the destination of the fierey chariot, reorients the reader. Thus far everything was disorienting, but now we know the destination. The Gospel of Matthew is the story of God on Earth. Then the sign of the Son of Man will appear in heaven, and then all the tribes of the earth will mourn, and they will see the Son of Man coming on the clouds of heaven’ with power and great glory. 31 And he will send out his angels with a loud trumpet call, and they will gather his elect from the four winds, from one end of heaven to the other. The similarity to the Book of Daniel is unavoidable. And now everything is unveiled. The greatest of the prophets, the greatest of kings, is the Son of Man, the LORD himself. They took Absalom, threw him into a great pit in the forest, and raised over him a very great heap of stones. Meanwhile all the Israelites fled to their homes. The Book of Exodus ends with Moses with glory of God being with the people of Israel. There are other things in the Gospel of Matthew too. Jesus teaches in parables, which are much like the narrative writings. There are other miracles, including his own resurrection. 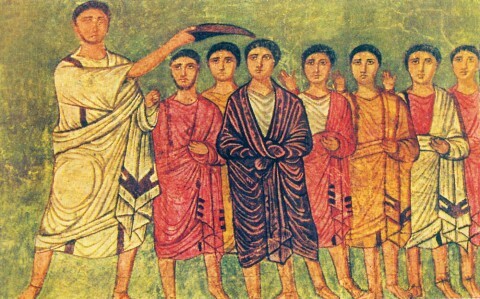 There is a clear establishment of a line of Priests with Peter, with echoes to both Aaron and the Temple. But this, to me, seems like the core of the gospel. When we serve this new law, by serving the least among us, we serve the God LORD Jesus God, Son of David, Son of God, Son of Man.